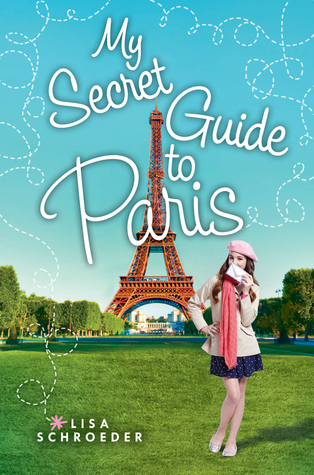 The premise of this book caught my attention. 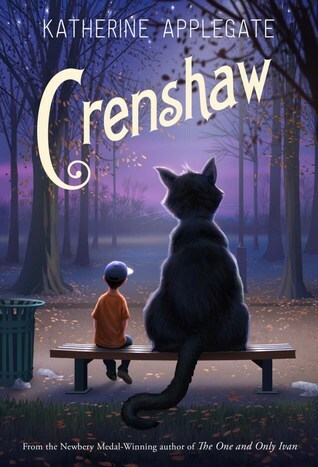 I haven’t read many middle grade novels where kids have to survive underground without any adults. I was also intrigued to find out more about the science and technology of mining in space. 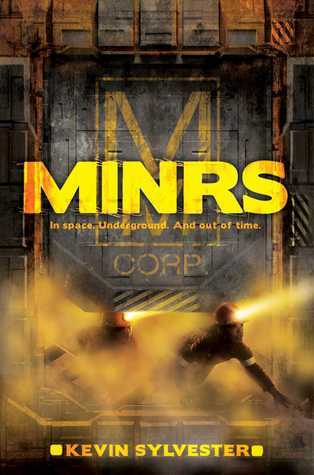 A twelve-year-old boy and his friends must find a way to survive in the mining tunnels after their new space colony is attacked in this gritty action-adventure novel. Twelve-year-old Christopher Nichols lives on an asteroid. Earth has been mined to the edge of extinction. Dozen of families, including Christopher’s, have relocated to space to work as miners for terraforming companies. Then a Blackout hits and the colonists lose communication with Earth. Which means they are on their own when they are ruthlessly attacked. Now in a race against time, Christopher, along with a small group of survivors, are forced into the maze of mining tunnels. The kids run. They hide. But can they survive? MINRS was written by Kevin Sylvester and published by Margaret K. McElderry Books, an imprint of Simon & Schuster Children’s Publishing Division in 2015. 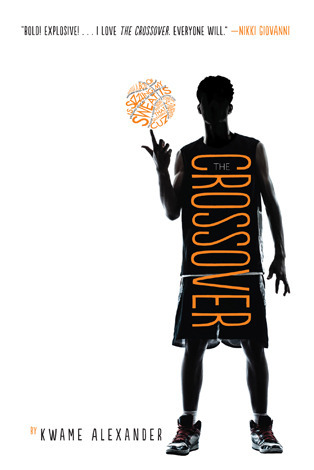 This book is fast-paced with lots of action and plot twists. 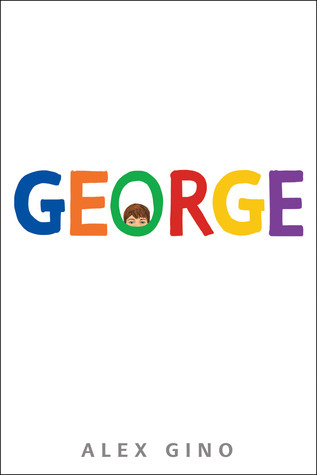 Christopher Nichols is an interesting character who takes on responsibility and learns to become a leader, while struggling to maintain his friendships. I really liked the way the characters all had different reactions to the trouble they were facing – it brought a lot of realism to the story. I also enjoyed the strong female characters who helped question Christopher’s leadership and change the direction of the story. 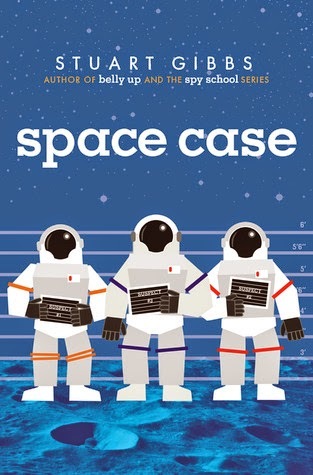 As a writer, it was interesting to think about how the information about science and space was blended into the plot without it being too obvious. 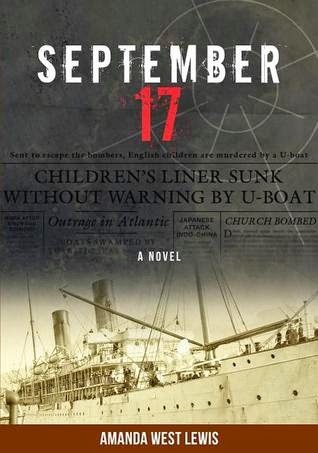 This was also a good example to study to see how to keep the plot moving along at a good pace. Kevin Sylvester is the author of the popular Neil Flambé series, which also includes some of his drawings, as well as several non-fiction books. He lives in Toronto. While MINRS doesn’t contain illustrations, the author did make some drawings to help with the writing process, which you can look at on his blog, including a sketch of the disrupter. Even though I mostly review recent picture books, when I saw this in the library I had to pick it up, fondly remembering visits to the meerkat exhibit at the zoo. And then I discovered it contained postcards! A lot of fun. 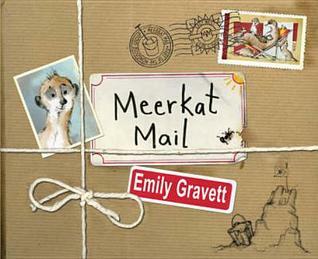 Meerkat Mail was written and illustrated by Emily Gravett. 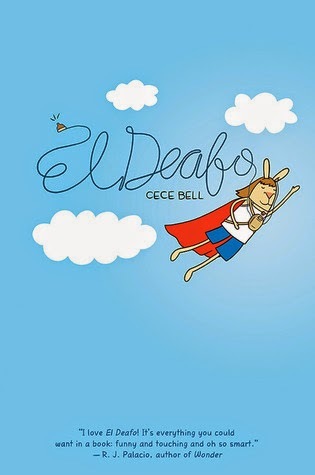 It was published by Macmillan Children’s Books in 2006. The cover is so intriguing, since it looks like a paper-wrapped parcel. The endpages are covered with meerkat family photos and news clippings. And I love the line and gesture in the meerkats. As for the writing, it’s a fun concept to have Sunny leaving home and sending postcards back from really interesting places. It would’ve been even more fun if there was more information about the different animals he visited to add another element for learning, but I enjoyed reading his messages to his family. This book is useful for so many things! It’s a good introduction to the idea of postcards and kids will love lifting the flaps. It’s also a great lead in to discussion about different kinds of families and homes and their differences (and maybe similarities). This would also be nice to pair with some non-fiction texts about meerkats and to talk about habitats. Research a place you’d like to visit and write a postcard! Find out more about meerkats and their habitats. Where do they live? What do they eat? Discuss: Would you ever want to leave home? Why or why not? Write a story or draw a picture about setting off on an adventure. What would you bring? I like survival stories, and this one was unique because it took place in a desert. 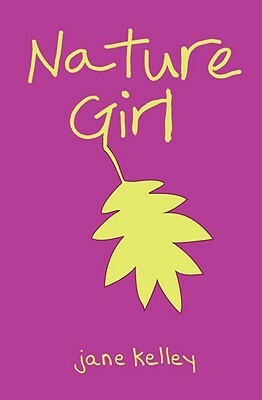 When thirteen-year-olds Aaron and Audrey meet at a wilderness camp in the desert, they think their quirks are enough to prevent them from ever having friends. But as they trek through the challenging and unforgiving landscape, they learn that they each have what it takes to make the other whole. 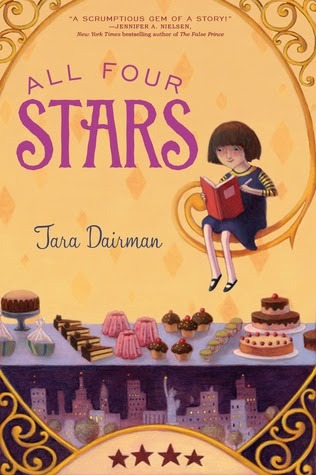 Luminous and clever, Connect the Stars takes on some hefty topics of the day—bullying, understanding where you fit in, and learning to live with physical and mental challenges—all in a joyous adventure kids will love! 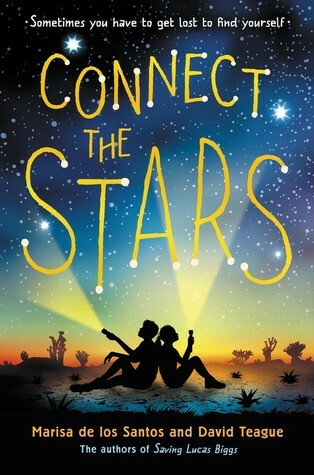 Connect the Stars was written by Marisa de los Santos and David Teague and published by Harper Collins in 2015. I really enjoyed the wilderness survival aspect of this story. I’ve never thought about what it would be like to survive in a desert before, and wondering what would happen kept me turning the pages. The story is told by two different main characters, Aaron and Audrey, who each have an interesting “super” ability that has made life difficult for them with friends and school. 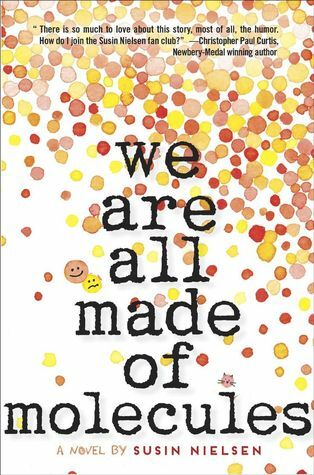 I liked the characters and was rooting for them to sort out their issues, which included dealing with bullies, feeling like they didn’t have any friends and figuring out to live with their abilities. From a writing perspective, I liked the way the authors blended in information about the desert and the sensations the characters were feeling. The dialogue and perspectives of the two different main characters seemed realistic. Marisa de los Santos and David Teague are married. 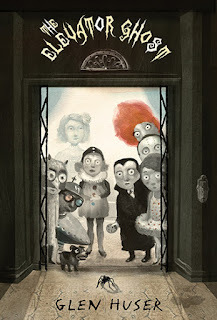 This is their second middle grade novel. They previously wrote Saving Lucas Biggs together. Marisa de los Santos also writes adult fiction. 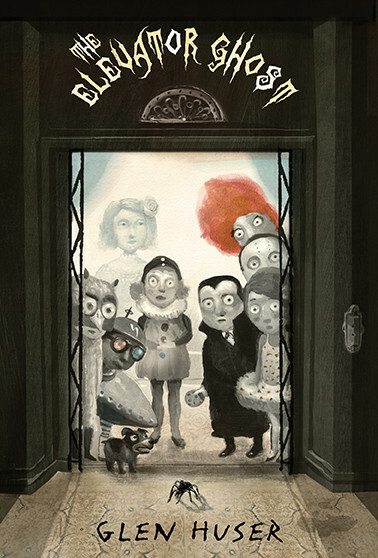 David Teague writes picture books, including Franklin’s Big Dreams. 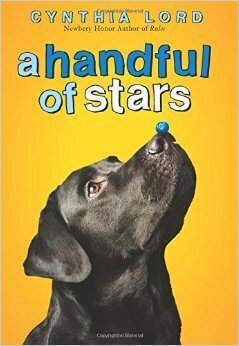 For another take on this book, check out these thoughts from This Kid Reviews Books: Review! Connect the Stars by Marisa de los Santos and David Teague. 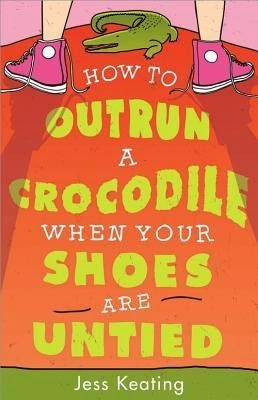 An interesting story that hits on an issue I see a lot of in my kindergarten class – what if your friend doesn't go along with what you want to do? 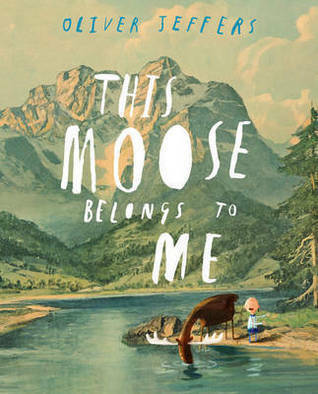 This Moose Belongs to Me was written and illustrated by Oliver Jeffers. 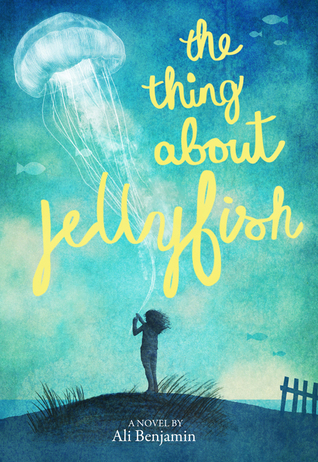 It was published by Philomel Books in 2012. I really loved the way Wilfred’s rules became part of the story. The scene where Wilfred claims the moose really shows Wilfred’s personality. 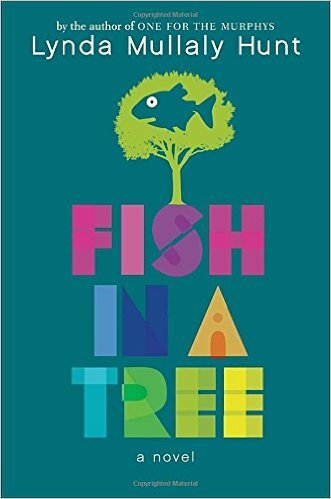 This a great example of a picture book where the story told in the illustrations is different and even opposite to the one told by the text. Using real paintings as a backdrop in the illustrations layered with a more modern digital techiques was interested. 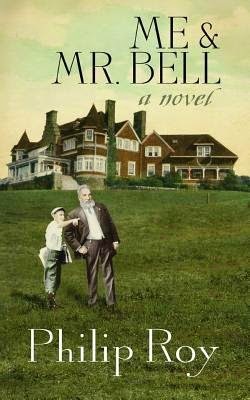 I loved the way Wilfred’s clothing and bowtie fit with his somewhat rigid view of the moose and their relationship at the beginning of the story. 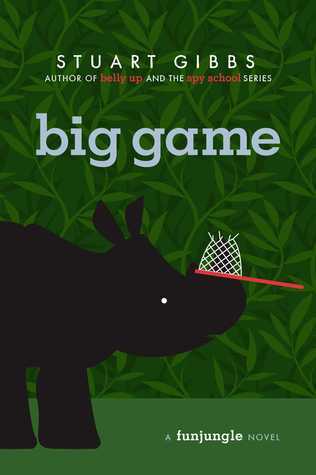 This book would be a good one for introducing a discussion about compromise, how friends may have different expectations about play, and how an individual cannot control another person’s behavior. It would also be wonderful for discussing the relationship between humans and wild animals. Make a list of ways that the moose does and does not act like a “pet”, or the way Wilfred expected. What do you think of Wilfred’s rules? Discuss. Create you own list of rules for having a pet. Do some research about moose. Where do they live? What do they eat? Paint a landscape that shows the habitat for your favorite animal.